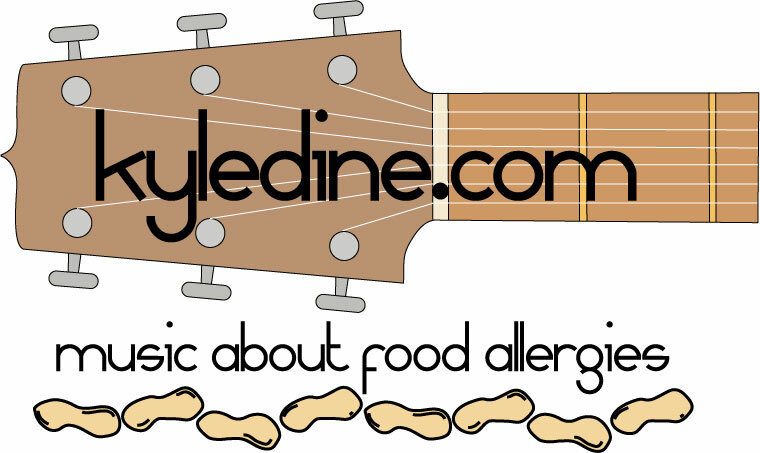 Just in time for Food Allergy Awareness Week, I have three posters available to download for free! You can print and post in your school, home, community center – wherever you want to raise awareness! Available now until the end of FAAW. If you want to purchase high quality prints to be received in the mail, they are still available on my website – www.kyledine.com.